Fertility Solutions understands how the journey of infertility can be both overwhelming and emotional. 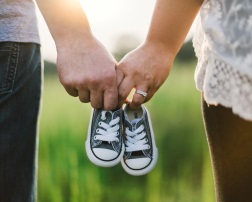 Our goal at Fertility Solutions is to ensure that every patient feels comfortable, supported and listened to during this important stage of their life. Sometimes comfort, support and someone who will listen can be found by sharing your infertility journey with others in the same situation. That is why we set up a private, confidential online support group for our patients. We encourage you to join this closed Facebook page and to share thoughts, feelings and experiences with others who are also experiencing the same processes. Please note that to join this Closed Group you will need to be a patient of either Fertility Solutions Sunshine Coast or Bundaberg clinics. As it is a closed group your posts and page feeds will not be seen outside the group. Friends will see that you have joined the group and once joined your identity as a member will be shown to the public. You can however make your groups private on your page. 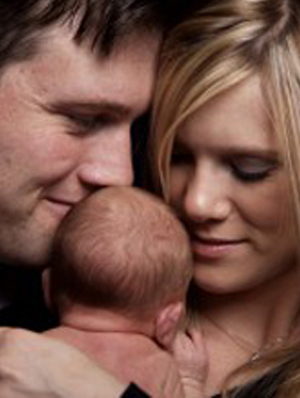 To join Fertility Solutions Closed IVF Support Group – Click here.